To view Mr. Price's service live, please click on the following link and enter the User ID and Password as shown below. Robust, charming, funny, and enthusiastic is how we will remember Jerry Price. He passed on late in the evening of August 2, with family and friends at his side. He had faced cancer with defiance, determined to spend as much time as possible with his loving wife, Maureen (Mo). 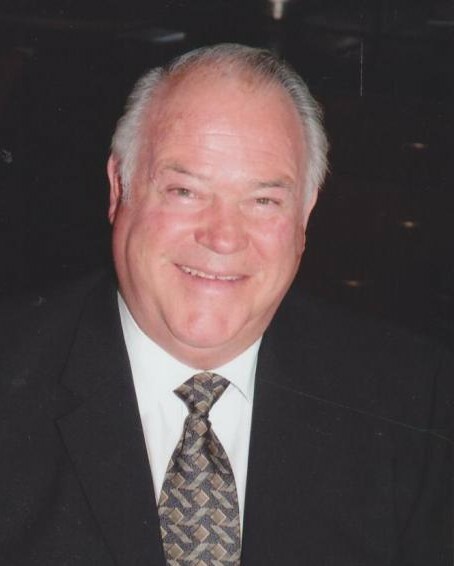 An avid Harley Davidson and automobile enthusiast, life-long Giants fan, and world traveler who loved boating and camping, he lived a life full of adventure, from his years as a Chief Petty Officer in the U.S. Navy to a career that included more than 20 years as a Group Leader at New United Motors in Fremont. Jerry was Father to Kevin, Leann, Andrew and Michelle, grandfather to nine, great grandfather of two, and gregarious friend to all. Born in Phoenix, Jerry married and started a family with Barbara, his first wife. Later, he settled in Fremont and with his second wife Sara, who preceded him in death, raised their family. He was a 35-year member of the Elk’s Lodge in Fremont. Love found Jerry again when he met Mo and they moved to Manteca, which became a great home base from which to travel the world with great friends. In lieu of flowers, donations can be made to Progressive Home Health & Hospice Care, 1619 H Street, Modesto 95354 or American Cancer Society.